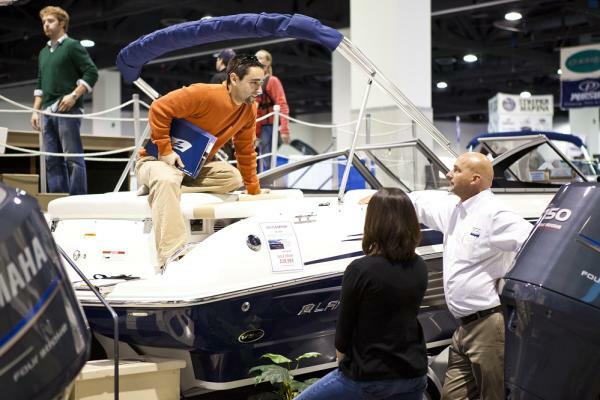 The Providence Boat Show takes place February 3-5 at the Rhode Island Convention Center, and this three-day expo is the best place in New England to get a dose of summer in winter. Read on to learn about five things you can do at this annual happening. 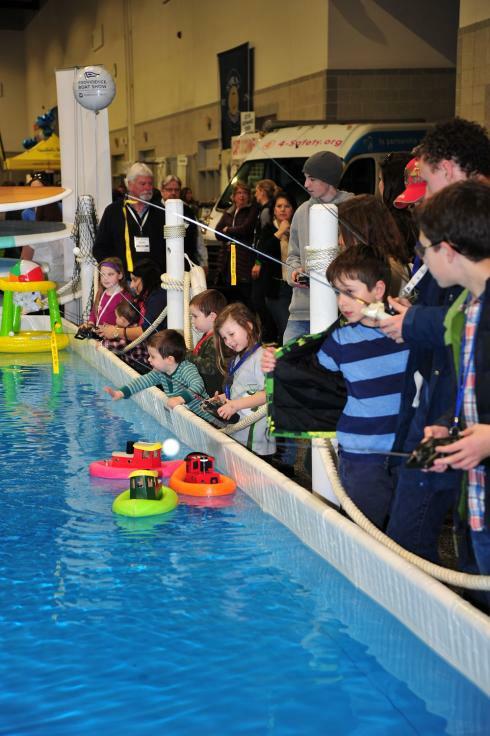 Go Shopping: Presented by Washington Trust, this is the largest indoor boat show in Rhode Island and a great one-stop shop where you’ll see the latest boats and equipment for the coming season. Each company sends their top experts to meet boaters and help them make the right buying choices. Find a New Passion: Have you ever tried stand-up paddleboard yoga, or heading into deep water to catch a tuna? Even if you’re already a boater, you may just discover a new passion at this show. Free seminars and demos run throughout the show, so once you pay your $15 entry fee ($13 at the gate for students and active/retired military), you have access to instructional sessions with experts that run throughout the show. Save Money: Boats that are purchased and registered in Rhode Island are not charged a sales tax — so purchase a boat in the Ocean State and keep it here and you’ll save. But if there is still a gap between the price of your dream boat and your bank account, you have plenty of options. Talk with brokers, such as Latitude Yacht Brokerage, about pre-owned boats. Or check out boat clubs, like Freedom Boat Club, to find great alternatives to ownership. Or start small — with kayaks, paddleboards and sailing dinghies at Megrew’s Boats, East Coast Paddle Sports and Zim Sailing. Socialize: One thing boaters love about boating is meeting others who share the same passion. Everyone at the show stops at the center bar and indoor pool. Plan to spend some time there to make a new friend — or ten! Have Some (Affordable) Fun with the Kids: When’s the last time you spent a day out with your kids and only spent $30? Buy a Family Pack ticket online for $30 (includes two adults and four children age 15 & under). Once inside the show, have free fun piloting remote-control bumper boats at the pool or doing activities at the Exploration Zone. Get Inspired: Get inspired at the show’s free seminars — including a special session on Saturday for Women on the Water. Or stop by the ArtSea Gallery to purchase work by local artists inspired by the sea. Learn more at the boat show’s website and purchase tickets at ProvidenceBoatShow.com. An avid boater, Cynthia Goss manages public relations for the Rhode Island Marine Trades Association and writes frequently about boating.